Bischof + Klein is a leading full-service supplier of flexible plastic and plastic laminate packaging as well as of technical films for customers from all sectors. Next to traditional industrial packaging Bischof + Klein’s product range encompasses highly converted consumer packaging and innovative special films for technical applications. Bischof + Klein’s more than 2,600 employees generate sales of about EUR 554 million. Read more about how Bischof + Klein configures its electronic data transfers more effectively with itelligence's AddOn it.x-EDIconnect. 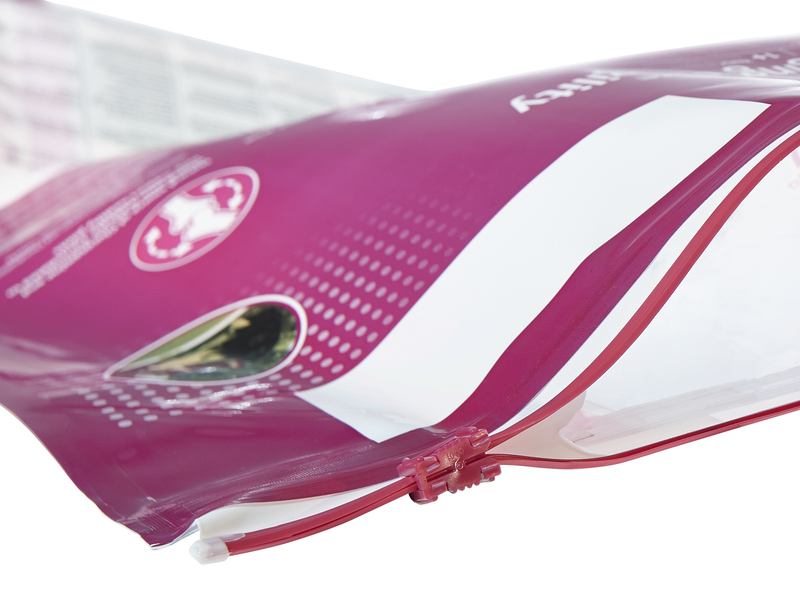 Bischof + Klein produces flexible industrial and consumer packaging as well as technical films made of plastic and compounds and is one of the leading full-service providers in Europe. Bischof + Klein operates worldwide with a strong network of production locations and sales offices. In order to maintain the professional implementation of its electronic data interchange in the future, Bischof + Klein decided to replace its existing EDI solution, which was not developed further, with the it.x-EDIconnect product developed by itelligence. With it.x-EDIconnect, Bischof + Klein has at its disposal all technical conditions for all communication channels whatever the requirements on the supplier or customer side. The industry standard data formats such as VDA and EDIFACT for the exchange of purchase orders, invoices, and delivery receipts are also supported. What’s more, it.x-EDIconnect is distinguished by a user-friendly and modern interface that can be accessed from an Internet browser on any end device. Search options specifying a document, for example by order or article number, simplify business processes and make the operations conducted by staff easier. The monitoring process is optimized hand in hand with that as a result of the explicit information search. The technical monitoring offers an overview in table form of all ongoing processes at all times. Processes that have been incorrectly executed are automatically repeated after they have been corrected. “The atmosphere between us and the customer was very good from the very beginning. The independent contribution of the customer played an extremely large role in the progress of the project in particular”, reported Markus Runkel, project manager of itelligence AG following the first go-live after roughly two months. So the good cooperation that has been maintained for several years enabled the project to be implemented swiftly here.